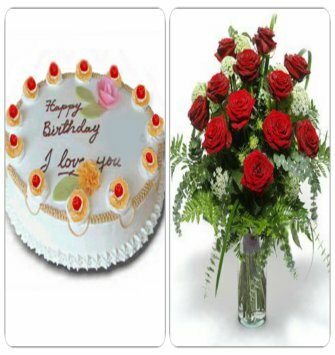 Do you live in Delhi or your partner lives in Delhi. 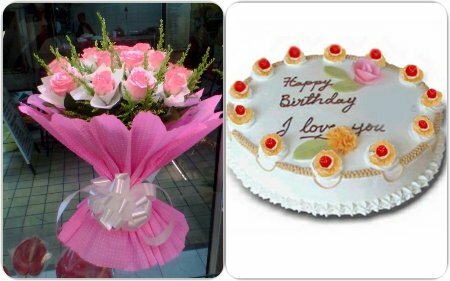 Celebrate birthday at night? 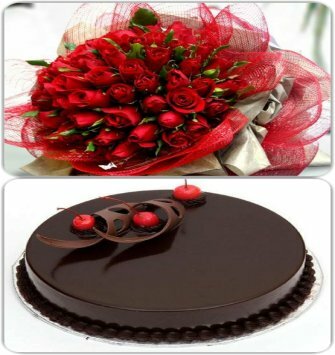 So just select your present. 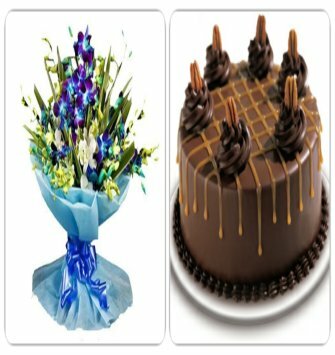 Only cake or even flowers? 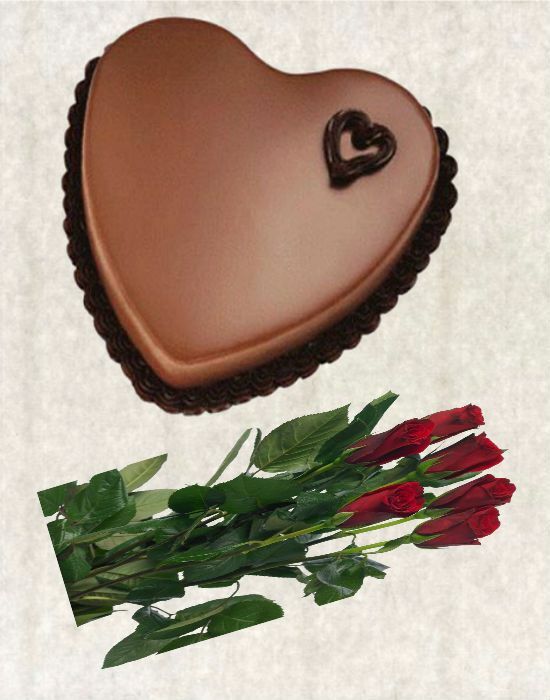 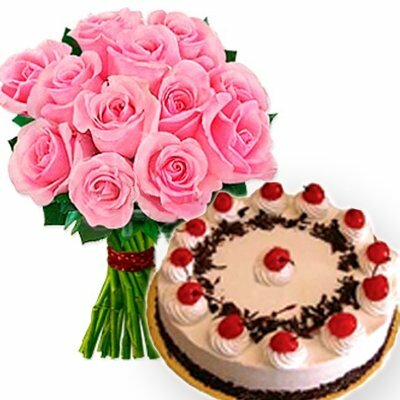 Take whatever you want Choose Rose, Carnation, Lily etc and take any weight cake. 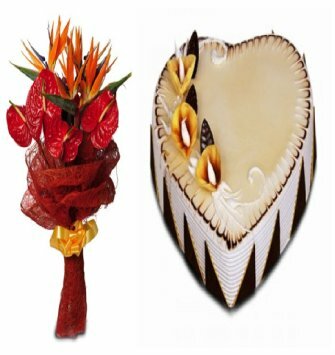 In this category, we have made few combos with 10% discount that will come in your budget. 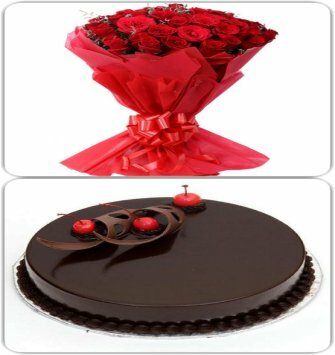 Midnight delivery service available only in Delhi, Noida and Ghaziabad. 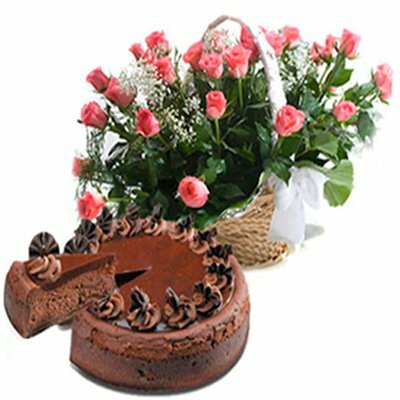 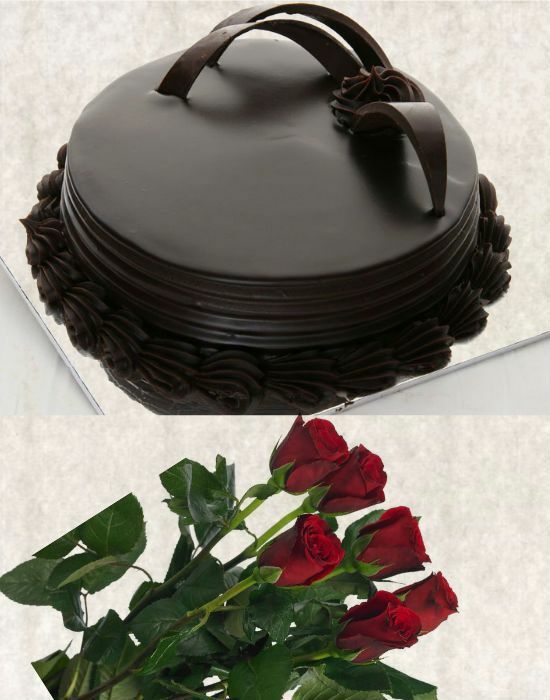 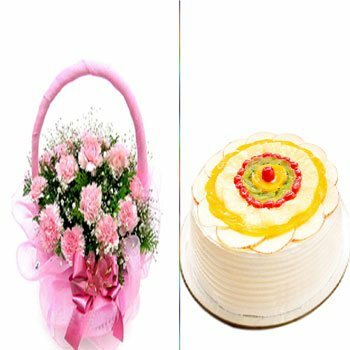 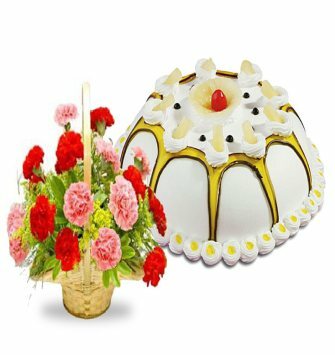 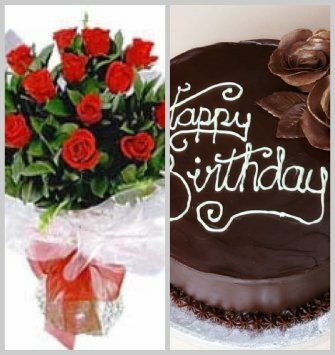 Flowers and Cakes combination like the Heart Cake and 6 roses remain one of the most enchanting combinations when it comes to expressing your true love to your soulmate. 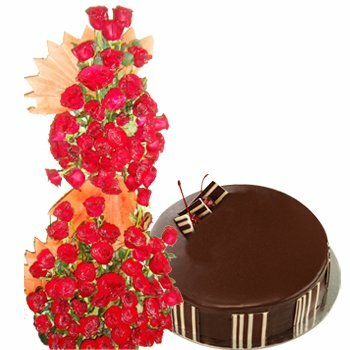 Shower your well-wishes and blessings on family members and friends with some of the choicest yet exotic assortment of flowers and cakes. 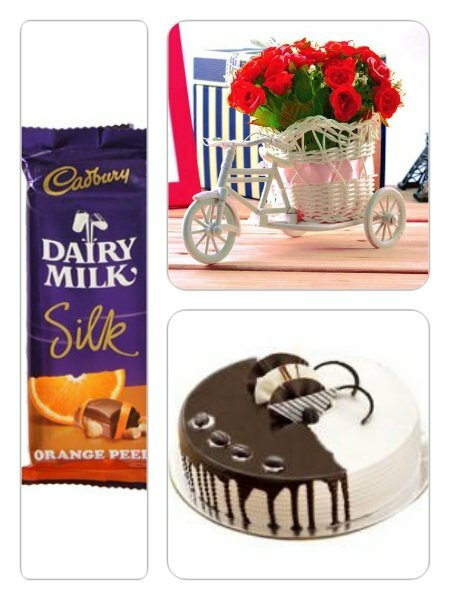 Spread cheer among your friend by gifting them these hampers like Celebrations with Me or the Enjoyable Combo. 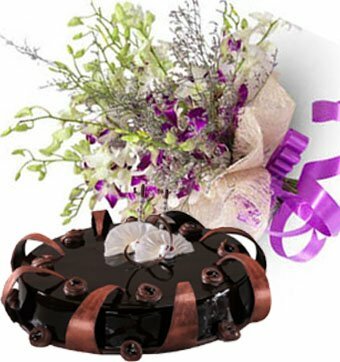 With these flower hampers like Never Say Goodbye from iFlorist Delhi, there can never be a dull moment to any event.